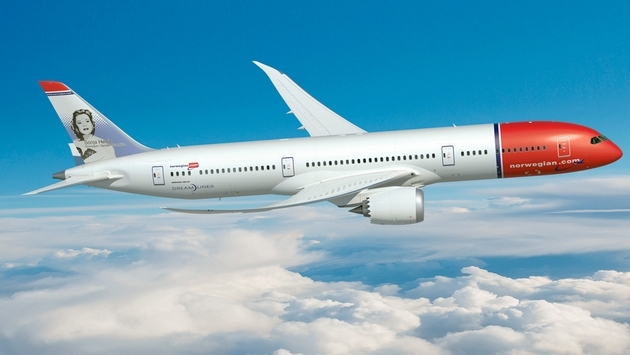 Norwegian Air has announced new transatlantic flights. The low-cost carrier will fly a trio of routes to Paris starting on July 29. The airline will fly from Los Angeles, New York JFK and Fort Lauderdale to the City of Lights using its brand new Boeing 787 Dreamliners. Flights will take off from Los Angeles four times per week and from JFK twice per week. Service to Fort Lauderdale will be weekly. Introductory fares for these routes will be quite low. Those flying at off-peak times can score tickets for as little as $175 one-way. This price includes taxes. During times of high demand (during the summer high season), fares could be as much as $350 on-way. These three flights will be the first direct services from the U.S. to Paris for Norwegian. However, the low cost carrier already has a noticeable presence on transatlantic routes. It currently flies from the United States to five European destinations: Stockholm, Copenhagen, London (Gatwick), Oslo and Bergen. 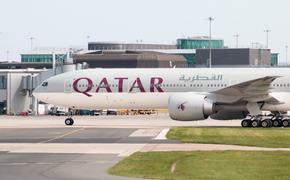 The routes have obviously proven successful if the airline is planning to expand its operations on U.S. soil to include a destination such as Paris, which many U.S.-based airlines already serve. Norwegian also uses U.S. airports to connect to destinations such as Martinique in the Caribbean, and it flies directly from Europe to some islands in the Caribbean. READ MORE: Will $99 Flights to Europe Take Off? The Paris services will not just be attractive to budget-minded fliers from America who are traveling to France. Because of the number of French people who visit the United States, demand should be high in both directions. Given the popularity of low cost carriers in Europe, the Paris-U.S. flights could even prove more popular than the flights that take off from the U.S.
Norwegian is banking on interest from leisure travelers. Both Paris and Los Angeles are popular with tourists, and the airline’s connections to the Caribbean are also evidence of its focus on this particular demographic. READ MORE: Is 2016 Norwegian Air Shuttle's Breakout Year? The low-cost, long-haul leisure travel trend is only going to grow. Icelandic carrier WOW Air has had success with its ultra-cheap fares from the U.S. to Europe (via Iceland). At least in the beginning, Norwegian’s Paris fares will be low enough to steal some of the buzz from WOW. Ryanair and other European carriers have long hinted at no-frills, long-haul flights between Europe and America. As airlines like Norwegian and WOW continue to expand, it is more likely that these other LCCs will want to get into the market as well.